This summer, come face to face with ancient relics associated with Biblical figures. Now on view through August 19, 2018, the exhibit Seals of Isaiah and King Hezekiah Discovered presents two seal impressions (bullae) found 3 feet apart in the Ophel excavations led by archaeologist Eilat Mazar at the foot of Jersualem’s Temple Mount. The exhibit can be seen at the Armstrong Auditorium on the campus of Herbert W. Armstrong College in Edmond, Oklahoma. Visitors of the Seals of Isaiah and King Hezekiah Discovered exhibit can see up close the bullae of King Hezekiah (left) and of Isaiah (right). Photo: Courtesy Dr. Eilat Mazar. 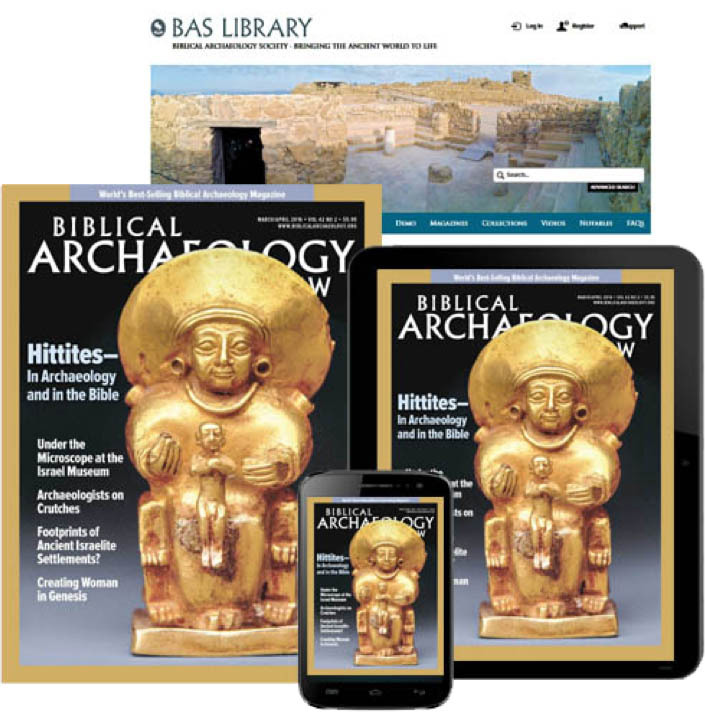 The Isaiah bulla was revealed to the world for the first time in the special March/April May/June 2018 issue of Biblical Archaeology Review honoring longtime BAR editor and founder Hershel Shanks. Bearing a Hebrew inscription that reads “[Belonging] to Isaiah nvy,” the bulla is damaged and missing its upper left section. In her reconstruction of the last portion of the inscription, Mazar proposes that the impression reads, “[belonging] to Isaiah the prophet.” Mazar thus suggests that the bulla was associated with the Biblical prophet Isaiah. 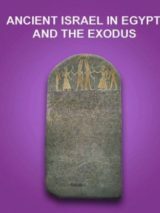 Our free eBook Ten Top Biblical Archaeology Discoveries brings together the exciting worlds of archaeology and the Bible! 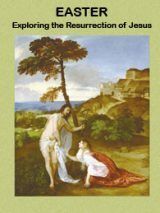 Learn the fascinating insights gained from artifacts and ruins, like the Pool of Siloam in Jerusalem, where the Gospel of John says Jesus miraculously restored the sight of the blind man, and the Tel Dan inscription—the first historical evidence of King David outside the Bible. As recounted in the Bible, the prophet Isaiah served as counsel to the Judahite king Hezekiah (r. 727–698 B.C.E. ), including during the critical period in which the Assyrian king Sennacherib waged war against Judah. It therefore seems fortuitous that the bulla of King Hezekiah was located near that of Isaiah’s in the Ophel excavations. Decorated with a two-winged sun disk flanked by ankh symbols and containing a Hebrew inscription that reads “Belonging to Hezekiah, (son of) Ahaz, king of Judah,” Hezekiah’s bulla from the Ophel represented the first time the king’s seal impression was found in an archaeological excavation. Other examples had been known from the antiquities market. Visitors to the Seals of Isaiah and King Hezekiah Discovered exhibit will also be able to see the Sennacherib Prism (a six-sided clay prism detailing the Assyrian king’s campaigns against Judah), several other Assyrian inscriptions, Judahite clay vessels, and weapons used during the siege of Lachish. Arrowheads and sling stones from Lachish as well as other artifacts illuminating King Hezekiah’s reign will be on display in the Seals of Isaiah and King Hezekiah Discovered exhibit. Photo: Courtesy of the Israel Antiquities Authority. When will these Seals of Isaiah and King Hezekiah be back in Israel? Are they going to the Israel Museum-Jerusalem? Those emojis are …..tears of JOY!!!!! Luke 19:39 And some of the Pharisees from among the multitude said unto him, Master, rebuke thy disciples.